Classic Verve material. 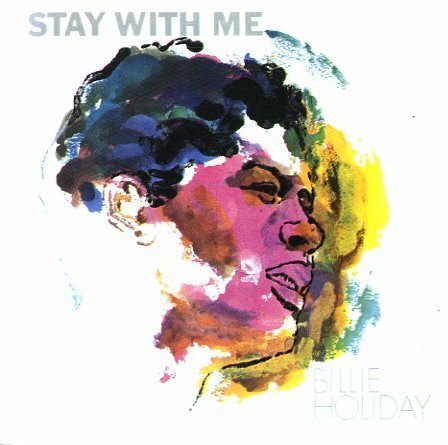 Billie sings in a warm relaxed setting, with great small combo backing, and piano by Mal Waldron. The record is one of the best we could recommend on the label – and it includes lots of nice tracks like "Everything Happens To Me", "I Wished On The Moon", and "Say It Isn't So". © 1996-2019, Dusty Groove, Inc.
Joker (Italy), Late 30s. Near Mint- 4LPs/7"